Jelly rings are super cool! 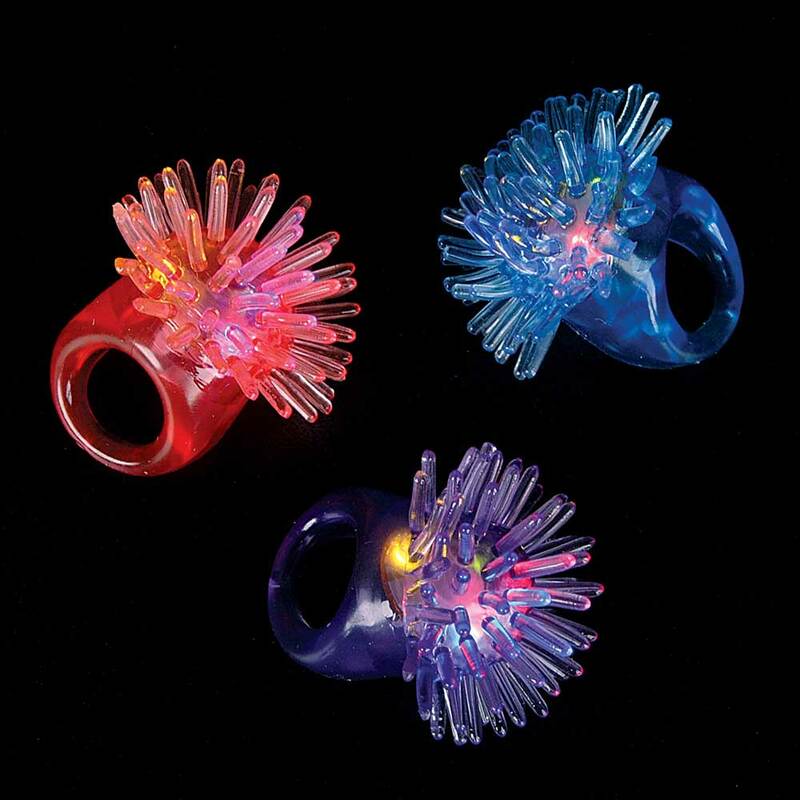 They are soft and stretcheable and lots of fun. Squeeze to turn on and off. 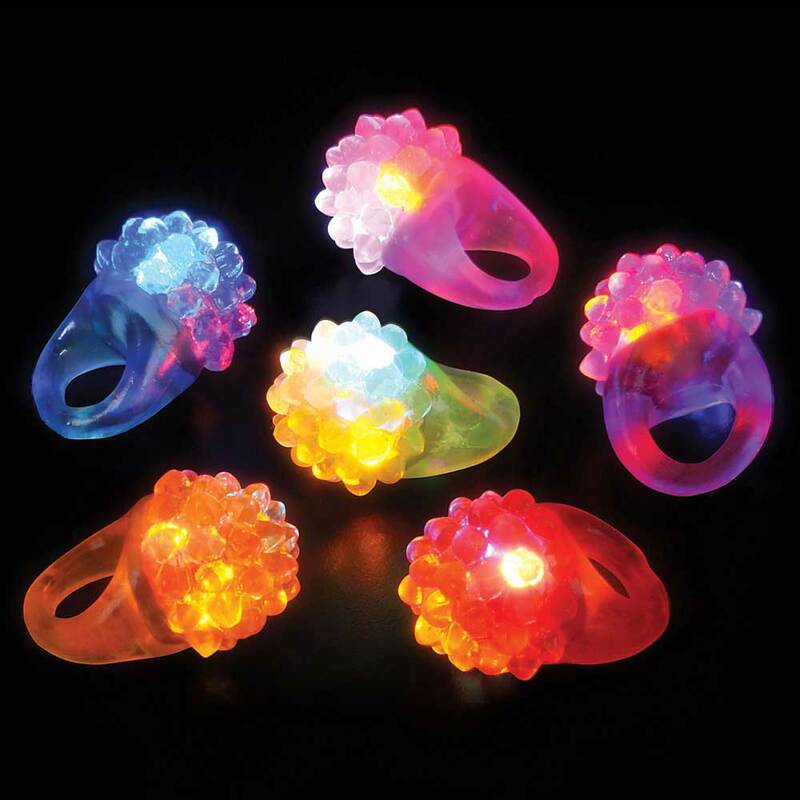 Jelly rings come in assorted jelly colors, but all flash bright with multi-color LED lights. Safe and water proof. 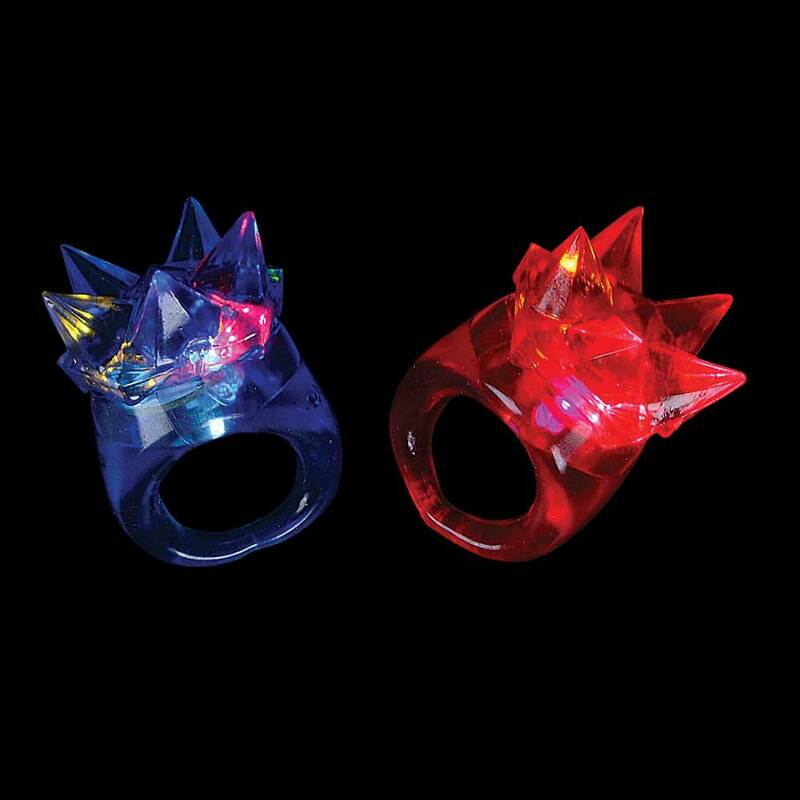 Get this multi-color flashing LED jelly porcupine / urchin ring for your next party, club or rave! Batteries are not replaceable. We are a wholesaler and offer quantity pricing for your event, promotion, or for resale. 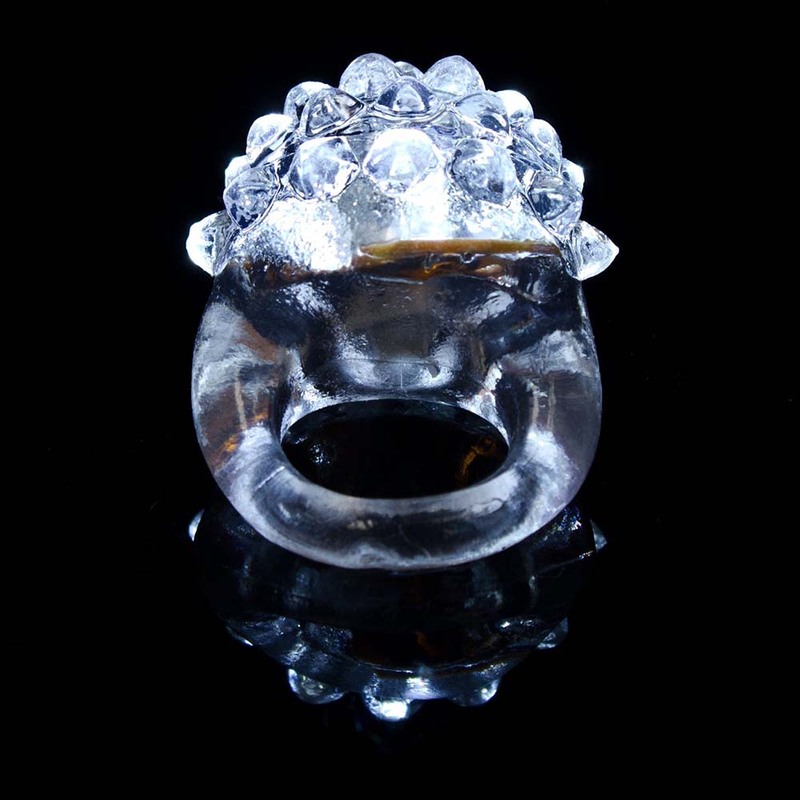 Check out our Wholesale Lots category for details.